Will 20 be plenty for Scotland? We’re still digesting the full implications of last week’s announcement – but before we respond more fully to that there is one urgent matter for your attention. All summer, Mark Ruskell MSP has been consulting over his proposed bill to replace the current 30 mph default speed limit on restricted roads with a 20mph limit instead. This is a longstanding part of the Pedal on Parliament manifesto, and we think that there is a good chance this may become law. The responses so far have been largely positive but there is always a small and vocal minority who will protest against lower speed limits, so the more people respond postively, the more like that this bill will be a success. Many cities across the UK have already applied 20mph limits, with Edinburgh the latest to do so, coming into force this summer. 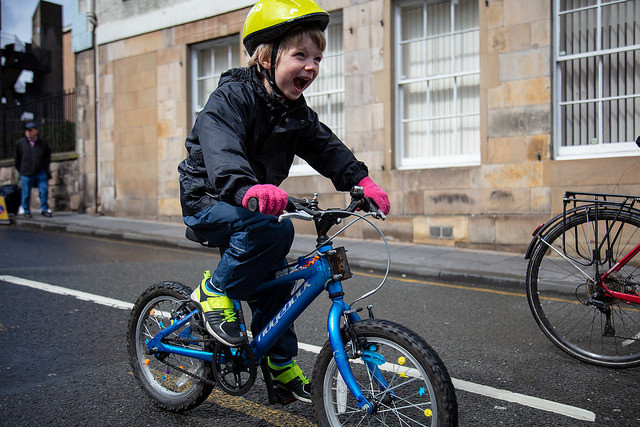 20 mph speed limits are not a panacea, but everywhere they have been introduced, they have had a positive effect on road casualties, particularly among children. That alone ought to be argument enough, you might think, but if more evidence is needed the consultation paper provides a well-reasoned case for the benefits of 20mph limits. Making 20mph the default for built up areas brings additional benefits. 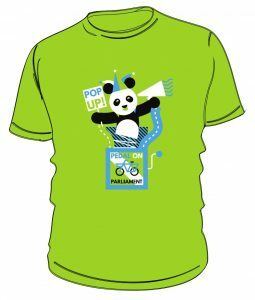 Edinburgh’s 20mph roll out has been a fairly extensive exercise – as well as the paperwork involved in changing the speed limits on the streets concerned, there has been masses of consultation, a marketing campaign, and even its own mascot. Every city which has introduced widespread lower speed limits has gone through a similar exercise. This is, apart from anything else, a bit of a waste of money. A default 20mph limit would mean we could have just one national campaign, the new speed limits would be understood across the country, and local authorities could get on with spending their road safety budgets on other measures such as better cycling infrastructure, pedestrian crossings, and so on. The consultation closes on Friday so if you want to add your voice to the many hundreds who have responded already, you had better hurry – you can do so here. Unlike the parking consultation, this is fairly short and painless, with just 11 questions. To give you an idea, the Pedal on Parliament response is here.